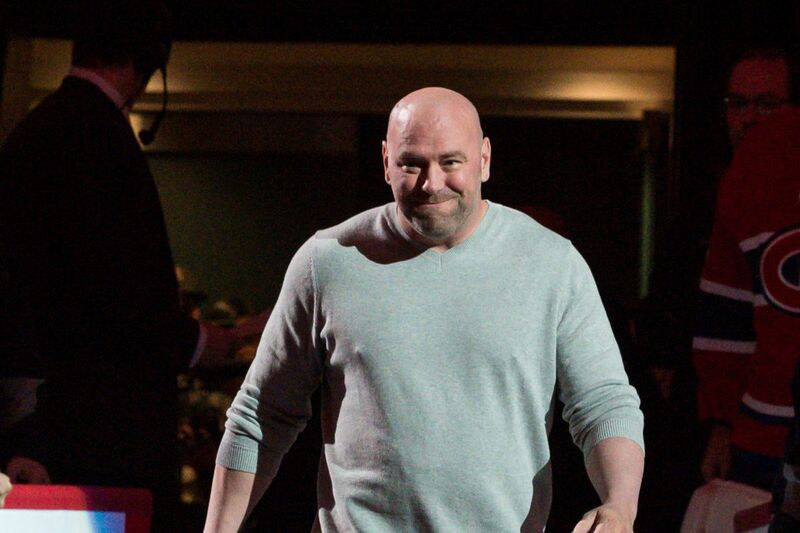 Dana White, the UFC president is nothing short of legendary in the way he has borne the UFC and turned it around to become the multi billion-dollar venture that it is today. 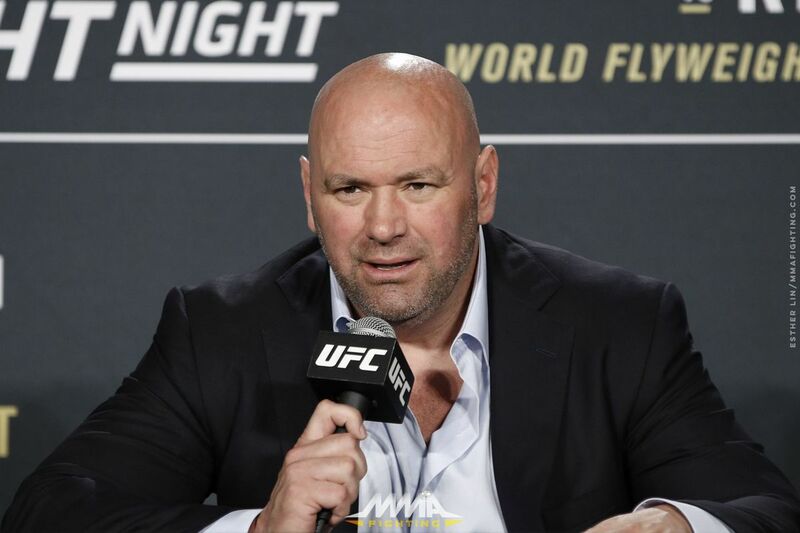 Of course, he has made some bad decisions in the past, but his merciless style of handling negotiations has borne the UFC to much higher heights. However, while his career might have skyrocketed, the same cannot be said about his personality, revealed his mother, June White. In fact, June went on to describe his son as “egotistical, self-centered, arrogant and cruel”. While this might seems like a bit excess coming from a mom, it seemed to be quite accurate going by what she had to say. She had already said previously that her son had not only abused his authority in the UFC by sleeping around with the ring girls, abusing steroids, sleeping with his own sister in law but even forgotten all about his own family once he had achieved success. 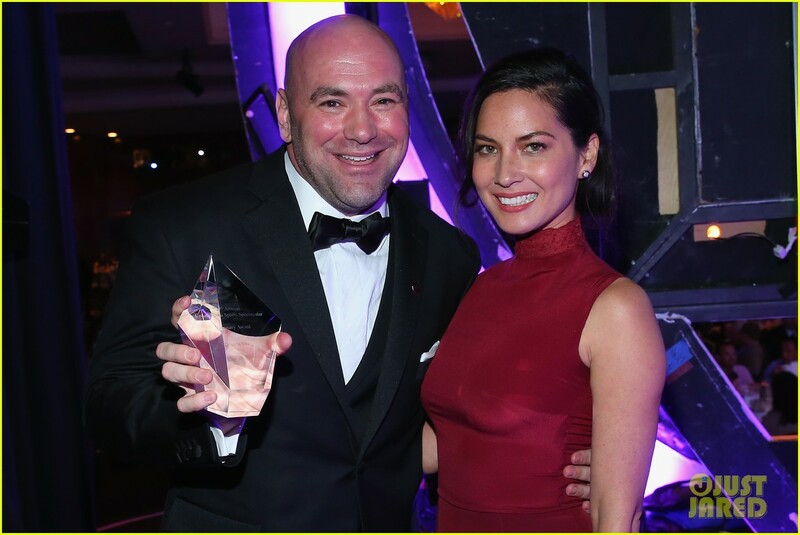 Asked on her motivation on the book she went on to write about Dana, she said, “Dana White was a good guy… he had this great personality, people were attracted to him… I wrote this book because I don’t like the person Dana’s become, and what pushed it over the edge for me was when his grandmother got sick and died. He hadn’t spoken to her in two years, and he called her up and said ‘Gram, I’m going to send a plane, I’m going to bring you back to Vegas to live with us’… and she never heard from him again”. Needless to say, White did not attend the funeral. June White said that this was the last straw and this book was meant for her son as a reminder of “the way he behaves”. However, it apparently did not have much effect on him. Going on about how he treats the women he is with, June added, “I think it’s amazing what he’s been able to do with MMA and the UFC, but he’s not a good person. He seems to have lost his character along the way. He mistreats people, it’s terrible the way he speaks to women and treats women… I don’t believe I brought him up to be like that”. She even went on to describe that his nightlife would probably put “Tiger Woods to shame”. Talking about the girls from the UFC, she said, “Plenty of the ring card girls sleep with him, there’s two of them I know for sure… The former ring card girl Rochelle… Dana was with her at a number of functions, and it was pretty obvious they had a relationship for a while.” For the exact words from the mouth of the horse, be sure to check the video below.